Nuran grew up in Melbourne, Australia where she studied for her chiropractic degree, graduating in 1991. After qualifying as a Chiropractor, she practiced as a locum in Australia and Britain, while travelling, before settling into her own clinic near Melbourne. During this time Nuran was invited by the leading chiropractic university in Australia to be a clinical assessor of chiropractic students and a clinical supervisor in the chiropractic teaching clinics. This was a privileged role she cherished, through which she felt honoured to have been invited to play a part in the future of Chiropractic. In 2003, Nuran moved to Britain permanently and after practicing in clinics in Cambridgeshire and Kent, has now made Liverpool her home. Nuran has extensive and valuable experience treating a wide range of spinal conditions due to her years of practice in different clinics in Australia and the UK. Nuran finds treating challenging problems very rewarding, both personally and professionally, and particularly enjoys seeing people regain their health and mobility. Nuran has worked with people of all different backgrounds and professions, including having helped many professional and amateur sports people and performers. Nuran enjoys enabling people to reach their full potential and assists them in understanding how a healthy spine contributes positively to general wellbeing and active lifestyle. She firmly believes that a good posture and a healthy spine make you feel and look better. 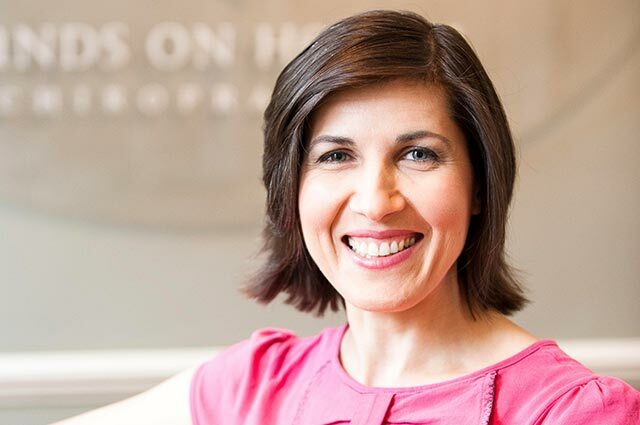 Nuran is registered with the General Chiropractic Council, is a member of the British Chiropractic Association and the Royal College of Chiropractors, and is recognised by most major private health insurers.